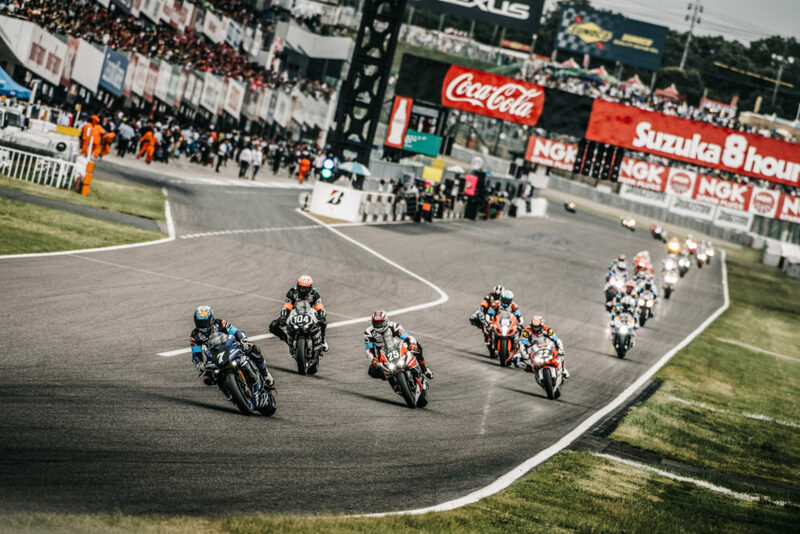 The Yamaha Factory Racing Team wrote an incredible page in the endurance racing history books today, taking their third consecutive win at the 2017 Coca-Cola Suzuka 8 Hours. 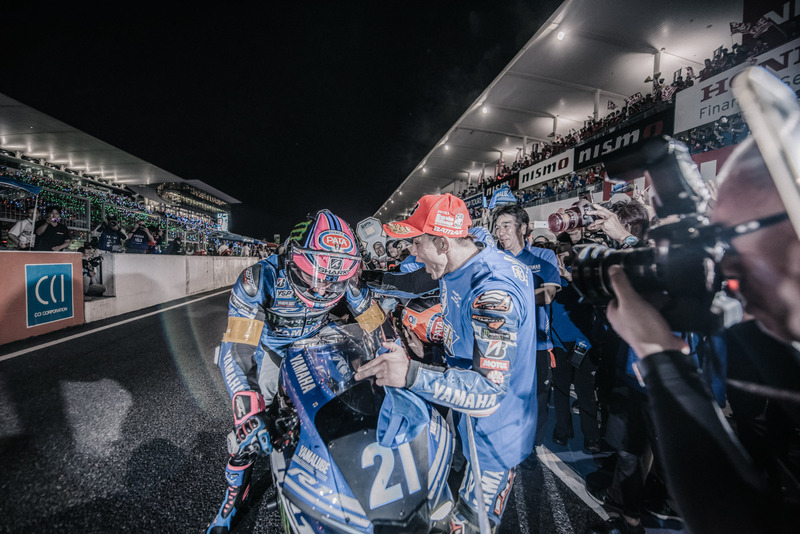 The GMT94 Yamaha Official EWC Team was also celebrating, having secured the 2016-2017 FIM Endurance World Championship title after a strategic race performance. 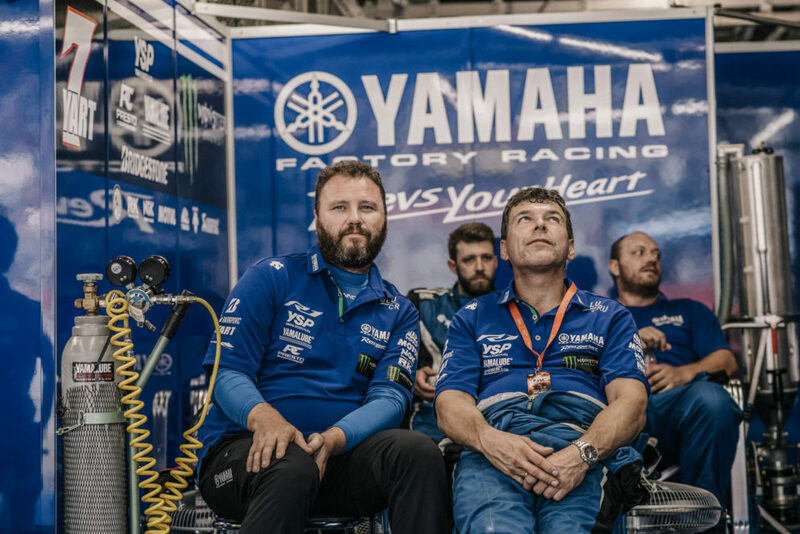 The YART Yamaha Official EWC Team pushed to the team’s maximum potential to finish in fifth at the line and secure third in the World Championship. The afternoon saw the top ten teams from provisional qualifying contest the Top 10 Trial to decide the first ten grid positions. The Yamaha Factory Racing Team proved unbeatable, taking pole with a scorching 2'06.038s lap. 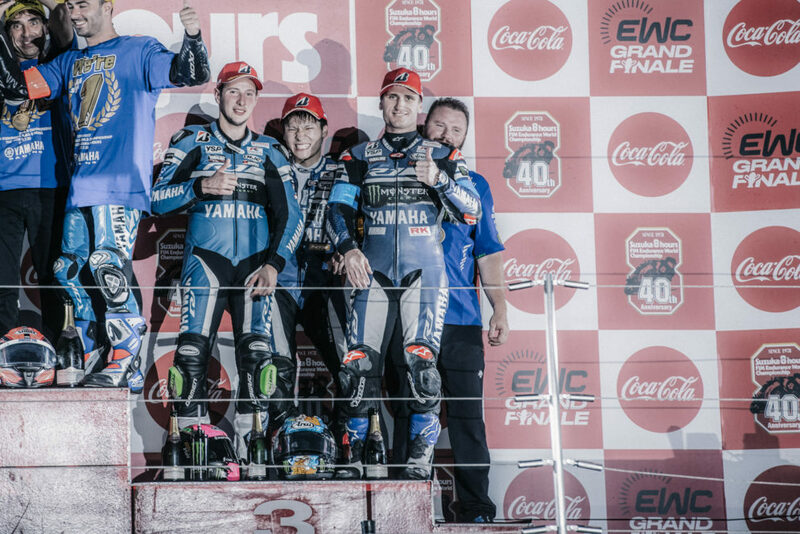 The YART Yamaha Official EWC Team, also running Bridgestone tyres, were on form as well. They proved to be the fastest of the non-Factory teams with a 2'07.634s lap for sixth on the grid. 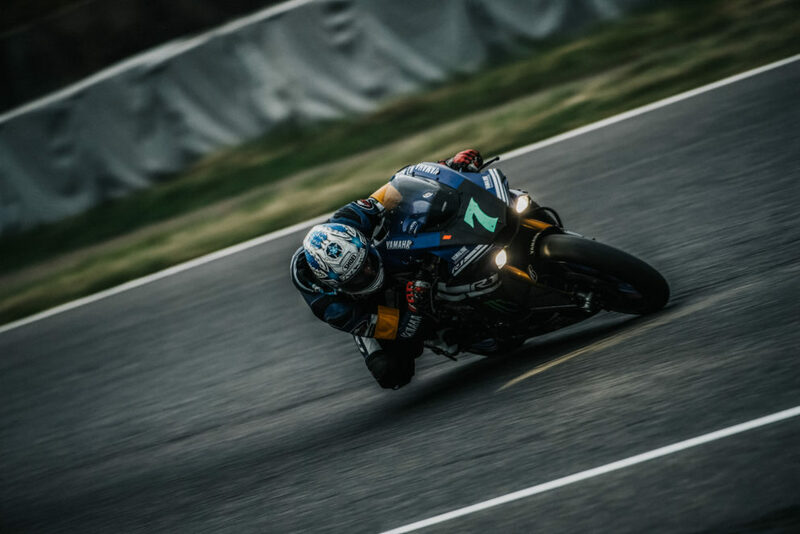 Lead Yamaha Factory rider Katsuyuki Nakasuga was initially swallowed by the lead pack into turn one as the race got underway, but quickly began fighting his way back to the front to sit just behind the #634 bike going into the second lap. 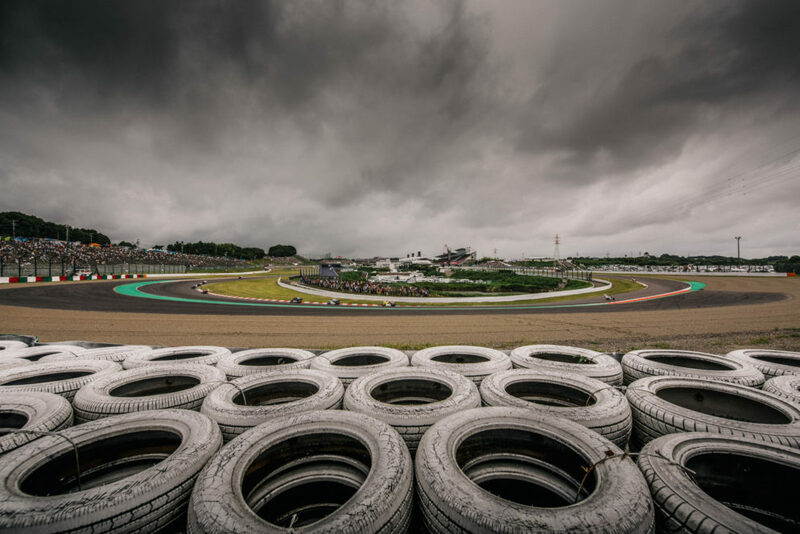 Never more than 0.1 or 0.2 seconds behind, the hunt ran on until lap 16 when the local hero took the lead briefly before hitting heavy traffic with backmarkers and some light rain on parts of the track. The first hour was soon up and Nakasuga returned to the pits to hand the YZF-R1 over to teammate Alex Lowes. The young British rider was quick to get up to pace and was soon leading a highly competitive pack by a little over a second. Hard work saw that build to nearly four seconds before it was time to hand over to the team’s third rider, Michael van der Mark. 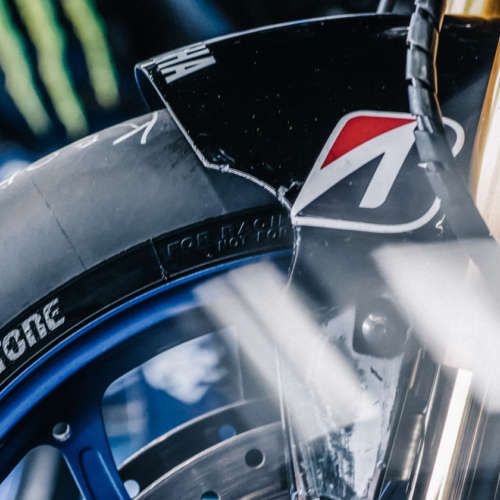 The Dutchman put his head down and was working hard to maintain the lead built by Lowes when disaster struck for the chasing #634 bike, giving the Yamaha Factory Racing Team a big time gap at the front. From then on, the trio were never troubled by the competition, keeping up their dominant weekend-long pace and building up to a lap clear of the rest of the pack by the end of the race. 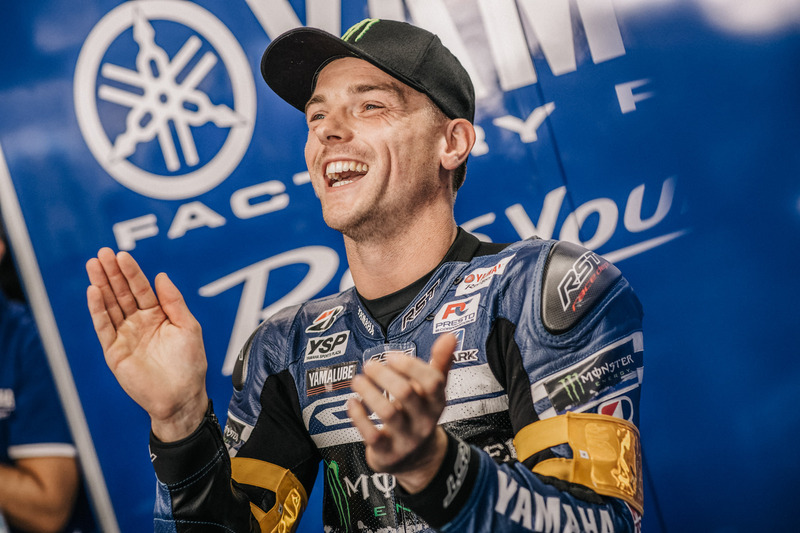 Lowes took the honour of the last hour’s ride, slightly calmer than his previous stint that saw him break the race record not once, but twice. First smashing the standing 2:07.943 with a 2:07.402, then later delivering an unbelievable 2:06.932 lap. 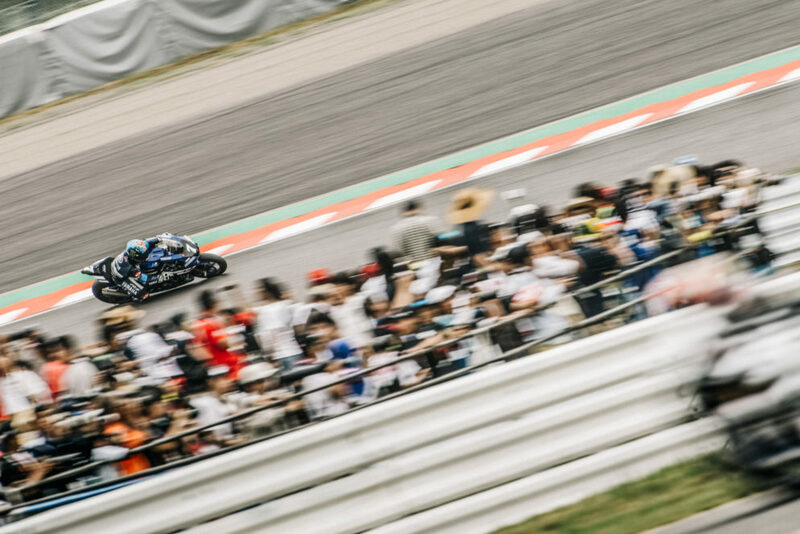 The factory YZF-R1 crossed the line in 1st to the delight of the thousands of Japanese race fans present, writing a historic page in the endurance racing book with the second ever consecutive triple race win by one team in the history of the race. 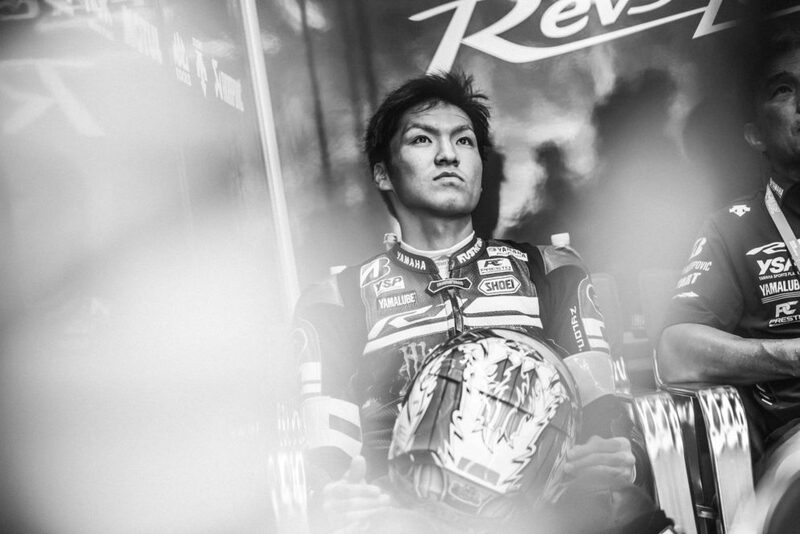 Nakasuga added to the honours by becoming the first Japanese rider to ever win the Suzuka 8 Hours three times in a row. 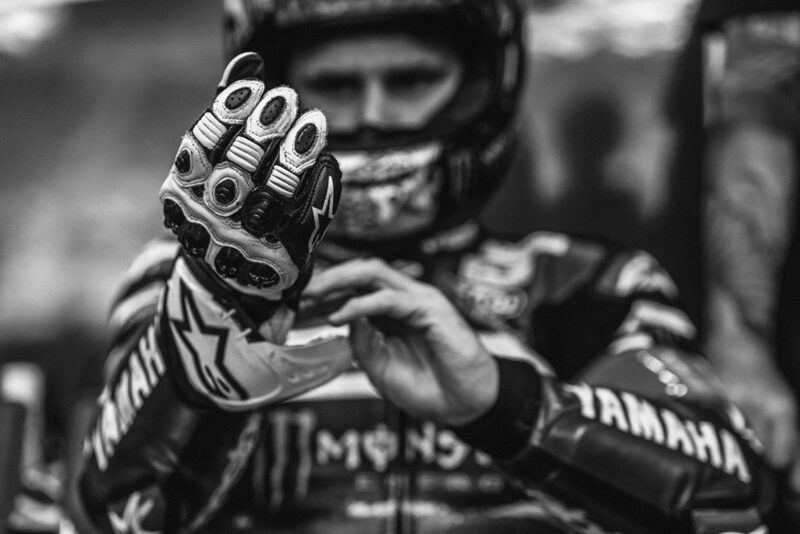 "We have to be happy, the works bikes were the only bikes in front of us in the end. I think we all rode very well, we were very consistent, the times were very good and we couldn't have hoped for any more at this race. Unfortunately, we missed out on 2nd in the championship by one position today. In general, I think we have to be positive for the season. It's a brand-new team, with Marvin and Kohta coming in, we also had new tyres, so I think next year we will be even stronger. I think this year we were the strongest team in most races, so hopefully we can eliminate the problems and be stronger for next year. From this race, we could not have achieved anything more." 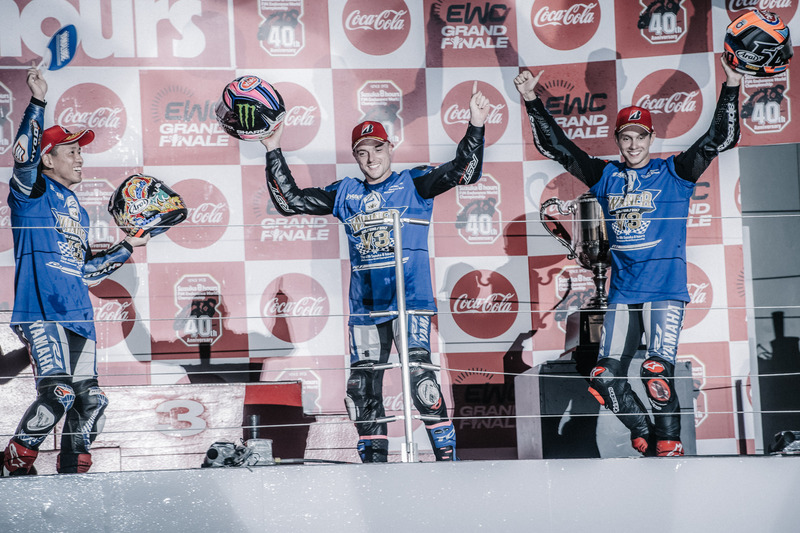 The YART Yamaha Official EWC Team have consistently remained the top performers outside of the top five teams this weekend, and today's race proved no exception. Broc Parkes was the first man on track, initially dropping to 9th in the first hour. Nozane then took over, and from there the team took turns to fight back, upping the pace until they were able to hold 5th position. 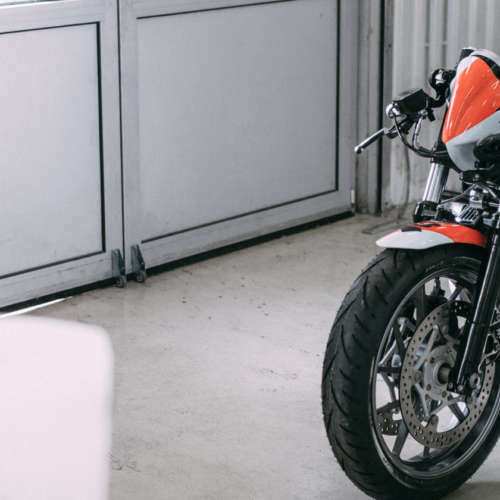 A last minute technical issue with a chain adjuster cost a place but Nozane was able to bring it back to fifth and ensure that YART secured third place in the 2016-2017 FIM Endurance World Championsip. "To be honest, I am really happy this season is finished because we have been one of the strongest teams and so we think we can win next year! I hope we left all the bad luck in this season. The performances have been there, we have just been unlucky. Anyway, here we couldn’t really do much for the championship, as GMT94 didn't make any mistakes, so even though we were quicker here, we had no chance to catch them in the championship unless they made a mistake. They deserved the title. I am very happy for Yamaha and Christophe Guyot. Next year I think we are one of the hottest contenders for the title!" "Both my teammates Broc and Marvin did a very good job today and were very competitive. I felt my pace was ok in the race but I am a little disappointed as I felt before that I could have been a little quicker this weekend, but this is something to work towards. In the end I am very happy for the result for the team, and I want to thank YART and Yamaha for giving me this opportunity and my teammates for their hard work. 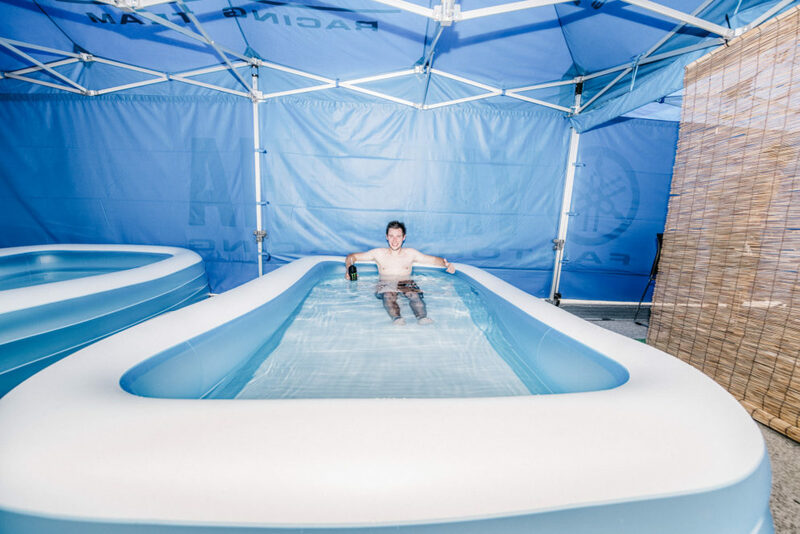 Of course, I also want to congratulate Yamaha and also the Yamaha Factory Racing Team for their important third consecutive victory, and Nakasuga-san for his record of three consecutive wins for a Japanese rider." “When you look at the season, we were the strongest team for most races, but we didn't have the luck to put everything together. 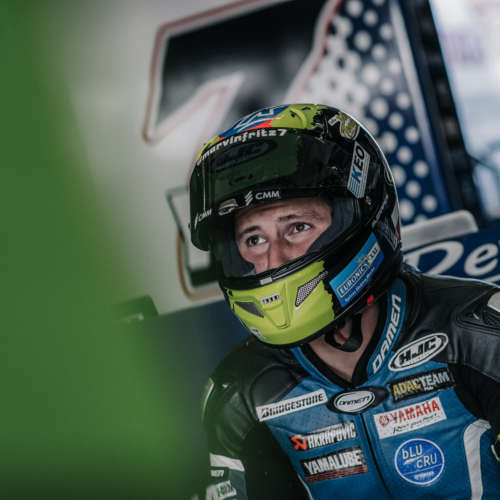 It was a good first season for me in endurance racing and with Bridgestones, and the fact it was only Kohta's first season as well makes us confident for next season."